Multi-award-winning author Ross MacKenzie imagines a wonderous world akin to the work of Philip Pullman, Cornelia Funke and Neil Gaiman. Highly anticipated sequel to the Blue Peter Book Award winner. The Emporium has been stolen. Will it ever reappear? Return to a magical world where imagination is power and anything is possible. 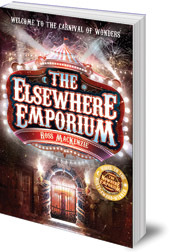 Ross MacKenzie is the multi- award-winning author of The Nowhere Emporium and Shadowsmith. 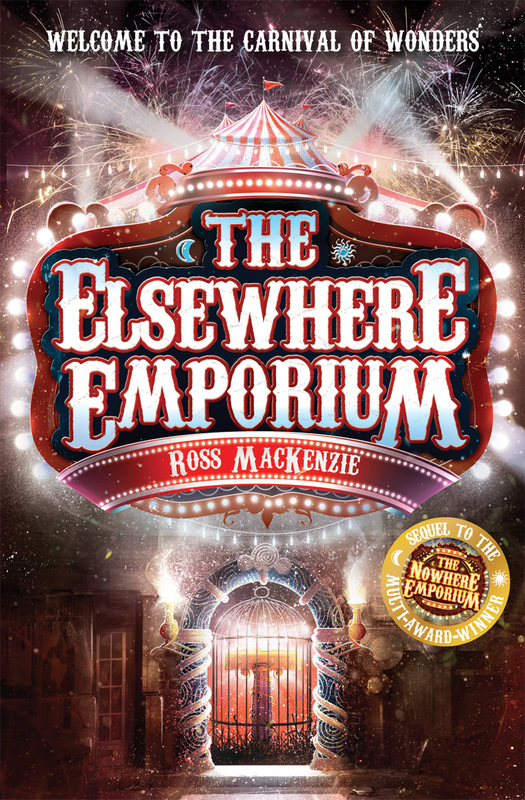 His highly-acclaimed fantasy novel The Nowhere Emporium won numerous accolades including the Blue Peter Book Award and the Scottish Children's Book Award. Ross lives in Renfrew, Scotland, with his wife and two daughters, but spends much of his time in another world.